Introducing the Caipirinha II, the new long range cruiser by Team BlackSheep. 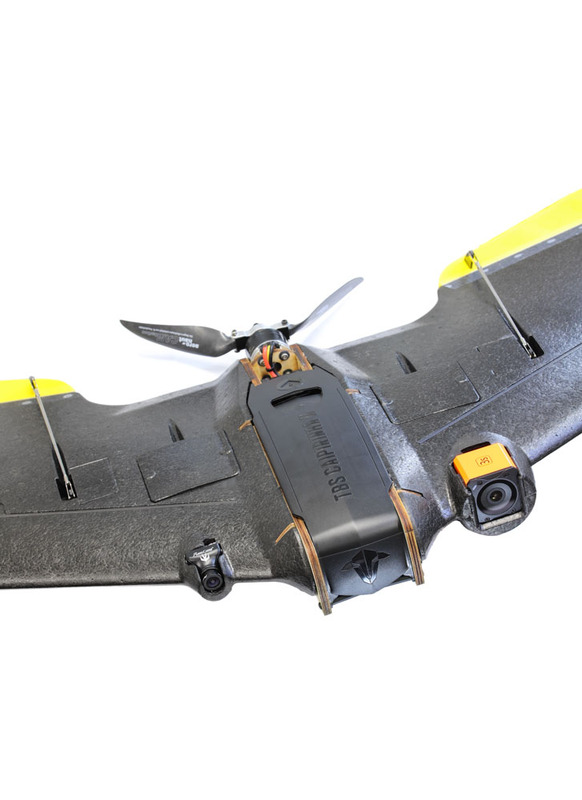 With up to 2 hours of flight time, smooth flight and direct control, this FPV wing is in a class of its own. It's a gentle long range cruiser that turns into a fierce mountain diver with just a slight push on your pitch stick. Dominate the skies, fly in formation with friends, dive all things and bring home footage that blows your mind! CAPIRINHA 2 Hardware - No electronics included except for the PDB.